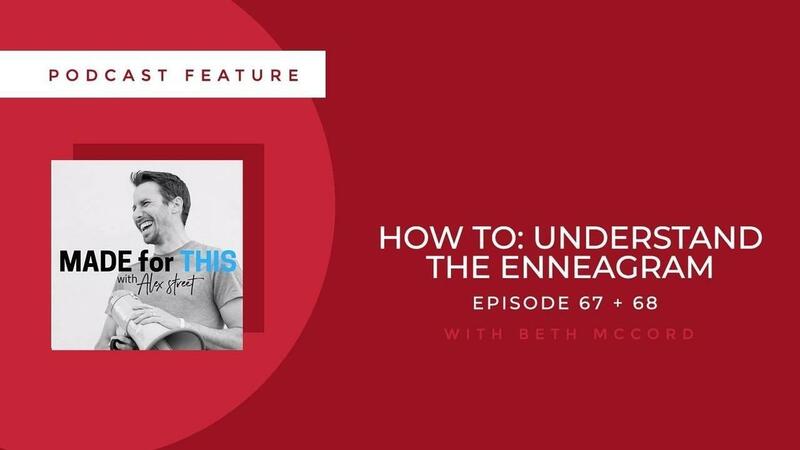 Beth was featured on the Made for This Podcast Episode 67 and 68: How to Understand the Enneagram. Do you ever struggle to know what you were created for, and if you're fulfilling God's calling on your life? You're not alone! Many people struggle to find their true purpose, and that's where the Enneagram can provide amazing insight and clarity! I sat down with Alex Street, host of the Made For This podcast, a community designed to help people find and stay on their right path. In this two-part series, I broke down the Enneagram as a tool for self-awareness and purposeful living, and how each Type can apply it to discover and live out their unique calling. 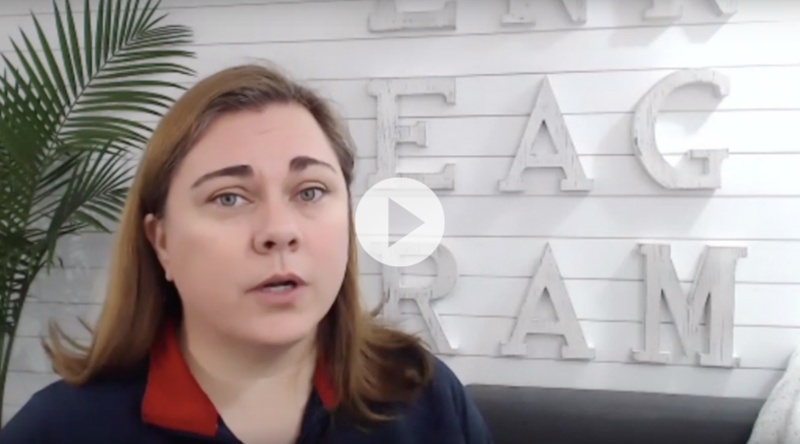 I also talked about my own journey to the assignment I was made for as an Enneagram teacher, speaker and coach. Happy Spring, Friends! 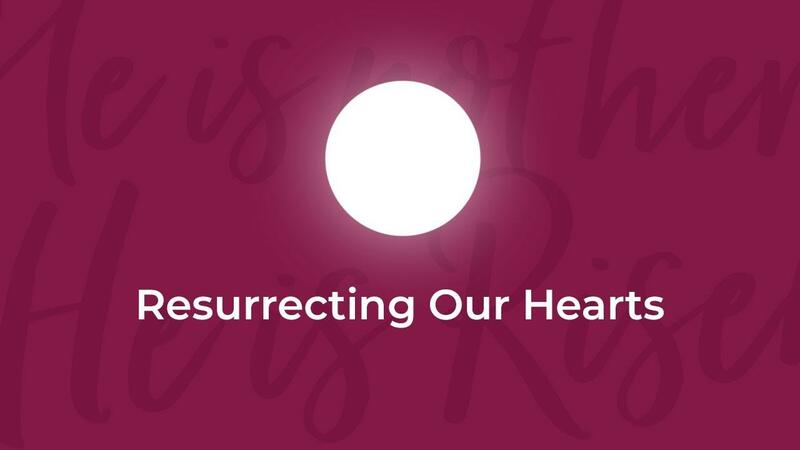 It’s Your Enneagram Coach Beth, back to share with you a little of what’s on my heart during this time of Lent leading up to Easter. This season is all about preparation. If you’ve ever planted a garden, you know that it’s essential to do the hard work of getting the ground ready for new life. If you don’t make sure the soil is healthy, you just won’t see a lot of growth. You can try to shortcut this step, or skip it all together and go straight to planting, but nothing will thrive, and anything that does bloom will soon be choked out by weeds. Beth was featured on The Parent Well Podcast Episode 16: Well Known: An Episode on the Enneagram. No matter our children's ages and stages, parenting is not for the faint of heart! While it's impossible to do the task of raising well-rounded, well-adjusted, emotionally-healthy children perfectly, the Enneagram can give us some really helpful tools for understanding and shaping the hearts of the kids with whom God has entrusted us. Beth recently sat down with Jessica Ridley of The Parent Well Podcast to talk about how we can apply a Gospel-centered Enneagram to our parenting. Moms and Dads, let this conversation encourage you as you take on the huge responsibility and privilege of raising up the next generation. 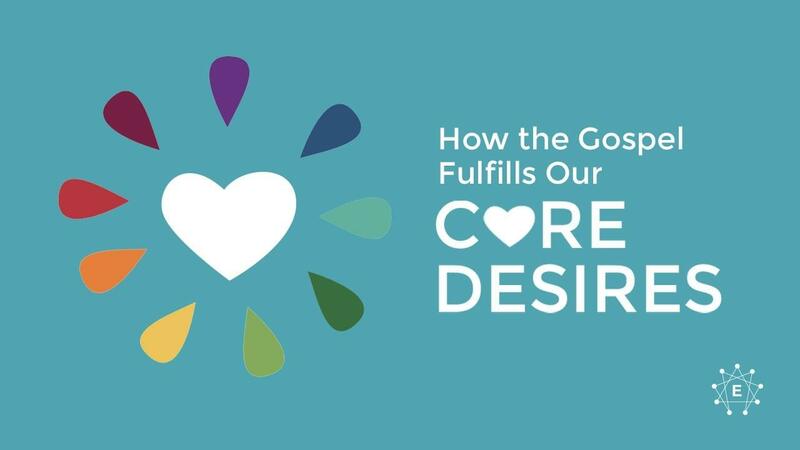 Each of us has a Core Longing, or the central message each of our hearts is longing to hear. It's another one of the Core Motivations propelling each of our thoughts, feelings and actions, but we forsake our Creator when we try to fulfill this unending craving in our own strength (Jeremiah 2:13), and we'll always be left wanting more. The good news of the Gospel is that we never walk alone! Christ's life, death and resurrection completely satisfy every Core Longing, allowing our hearts to find true rest. His love is like a Spring of Living Water that never runs dry. 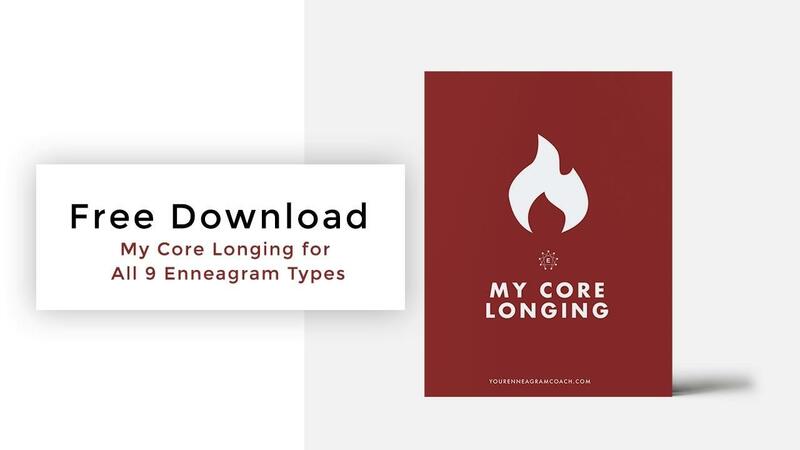 Enjoy this Free Download of each Type's Core Longing, and reflect on how your heart's cry is motivating your thoughts, feelings and behaviors each day. What or who are you turning to in order to fulfill this yearning, and how is it keeping you from healthy growth and relationships? 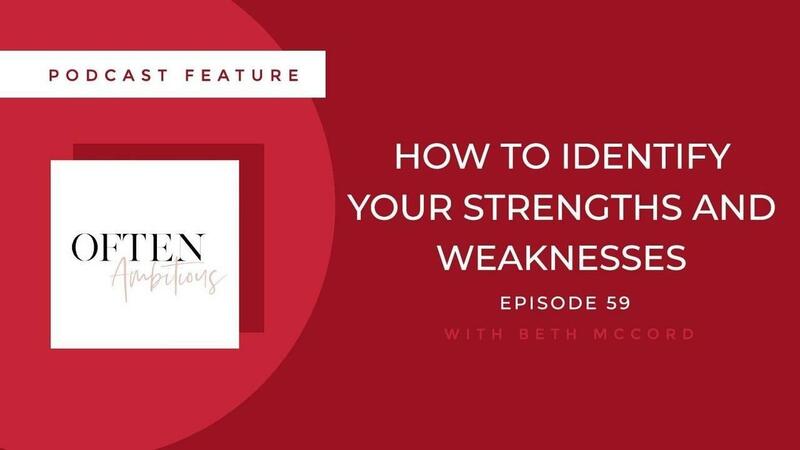 Beth was featured on the Often Ambitious Podcast Episode 59: How To Identify Your Strengths And Weaknesses. Beth sat down with Erika Sheffer and Lindsey Plevyak, hosts of the Often Ambitious Podcast, to talk all things Enneagram. This community is all about helping ambitious women become more self-aware and empowered, embracing both their strengths and their limitations in order to better themselves in life and business. In a world where women feel so much pressure to appear effortless and perfect, the Enneagram can be a powerful tool of self-acceptance and personal growth. They broke down all 9 Types, as well as their path to becoming their very best in every area of life. Beth was featured on the Twirl Talk Podcast Episode 19: Your Best Self and the Enneagram. If you're currently in the wedding planning season, you may be interested in checking out the latest episode of Twirl Talk, the go-to podcast for the bride-to-be. The show covers every aspect of marriage preparation, giving tips, advice and encouragement to women in the thick of one of the craziest and most exciting seasons of their lives. 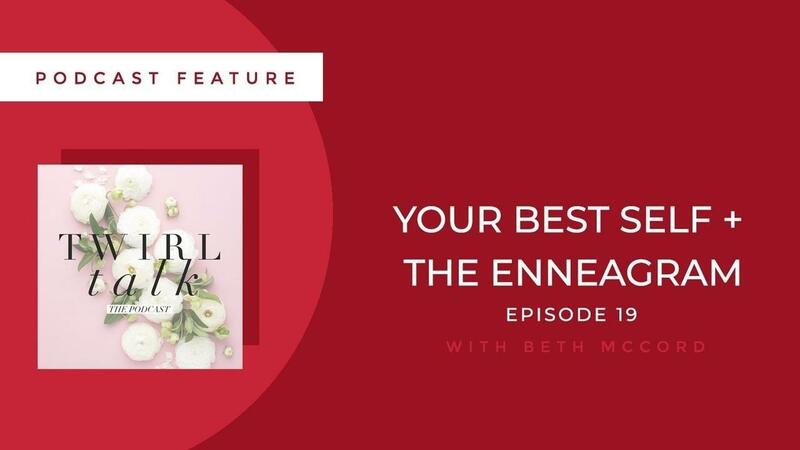 Beth sat down with host Liz Cox to break down the Enneagram, an overview of the 9 Types, and how a Gospel-centered Enneagram can transform marriage relationships. 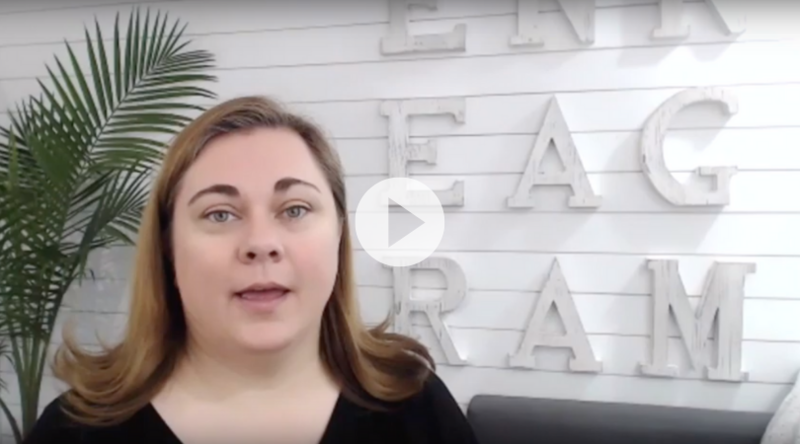 Beth shared her thoughts on how this powerful tool can help couples become their best selves and set the foundation for a thriving partnership for years to come, long after the excitement of the wedding and honeymoon season has worn off! Go tune in to our conversation on your favorite podcast platform. 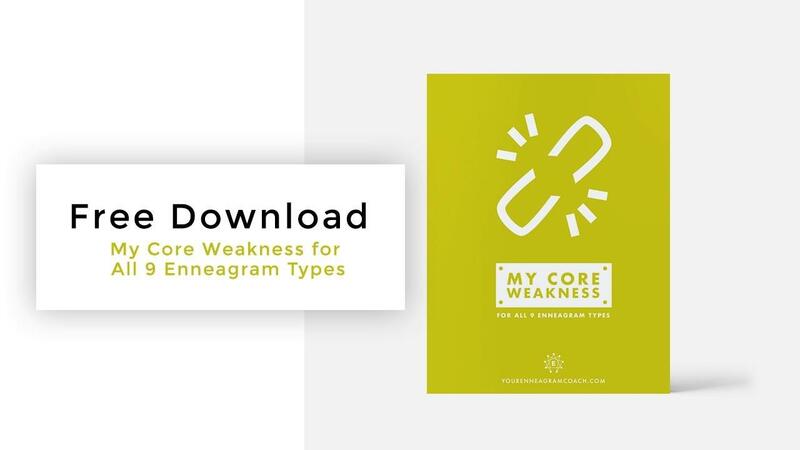 Each Enneagram Type has a Core Weakness, the issue their personality is always struggling with in everyday situations and interactions. It's another one of the Core Motivations propelling each of our thoughts, feelings and actions, and identifying it can help us use the Enneagram as a rumble strip to keep us on the path of health and freedom. We all have a weakness we're always wrestling with, an Achilles' heel that remains with us for all our days on Earth. This is like the “thorn in my flesh” Paul described in 2 Corinthians 12:7-10. But as Paul explained, Christ's grace is sufficient for us, and his power is made perfect in weakness. Because of his sacrifice, we can surrender ourselves to Him and allow Him to transform our hearts to be more like his. The more we depend on Christ and rest in our true identity in Him, the weaker the grip our Core Weakness has on us. 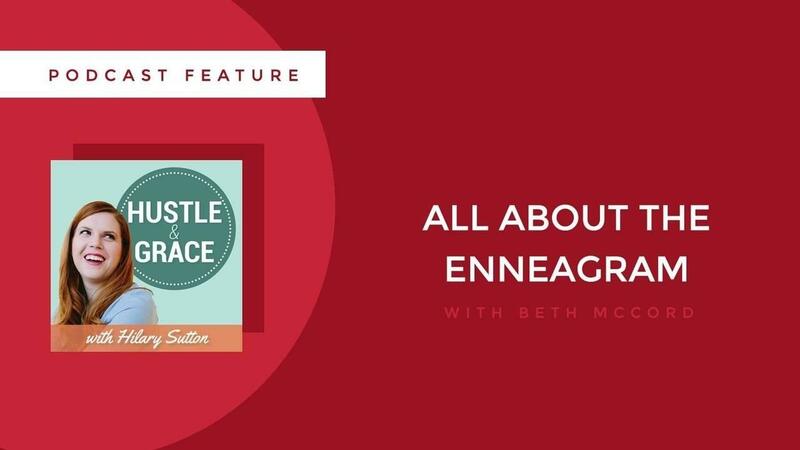 Beth was featured on the Hustle & Grace Podcast Episode 20: On the Enneagram. Beth was a recent guest on the Hustle & Grace podcast with Hilary Sutton. Hilary is a talented speaker, writer, consultant and fellow entrepreneur, and I really enjoyed our conversation about using the Enneagram as an internal GPS to steer ourselves out of unhealthy patterns to a path of awareness and transformation. 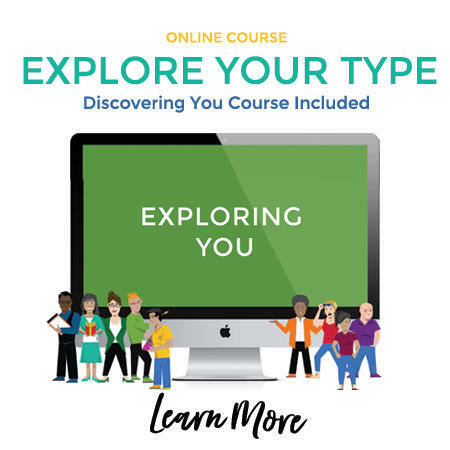 They discuss how to understand our personality Type's Core Motivations and how they contribute to our struggles and pitfalls, not to bring shame upon ourselves, but rather to accelerate grace and freedom in every area of our lives. If you or someone you know wants to understand how the Enneagram is different from other personality typing systems, go tune in with your favorite podcast platform. Hi, Enneagram Friends. It’s Your Enneagram Coach Beth, back to talk to you about how our Type’s Core Motivations are driving our thoughts, feelings and actions. When we truly understand our hardwiring, we can use the knowledge as an internal GPS to keep ourselves on the path of health and wholeness in our life, work and relationships. 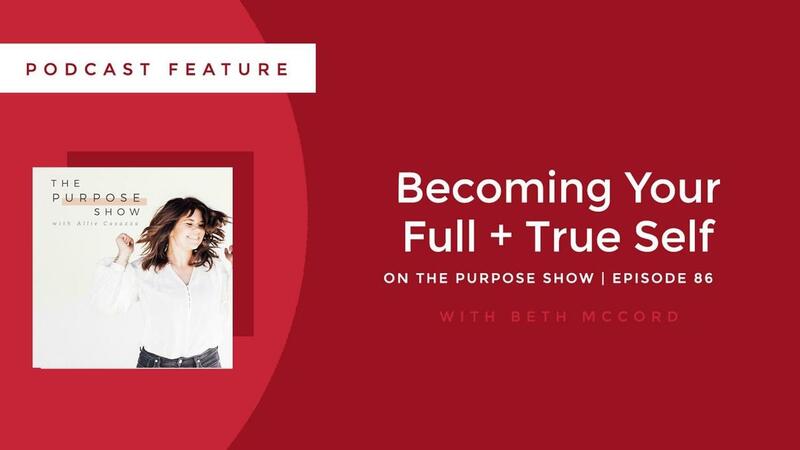 Beth was featured on the The Purpose Show Episode 86: Becoming Your Full and True Self with the Enneagram. If you're unfamiliar, the Enneagram is a personality test of sorts, but it's so much deeper than that. It's a vital tool in beginning to understand yourself, your partner, and your children better. It is also a helpful tool in healing wounds of being misunderstood. It has helped so many people feel more alive and confident in who they are! 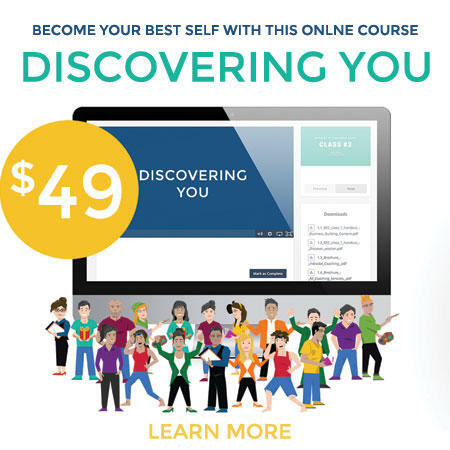 The Enneagram will guide you through transformation and growth as you walk through a simple three step process of discover, explore, and become to your truest self.